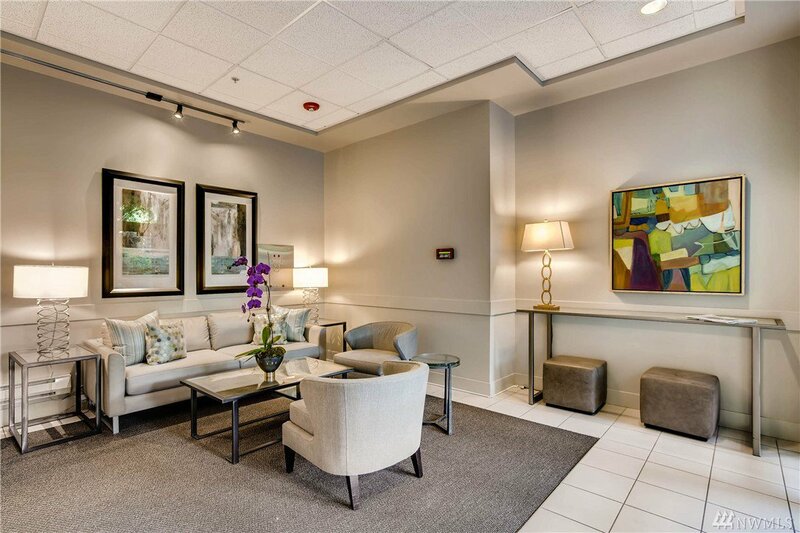 Welcome to 7800 Plaza! 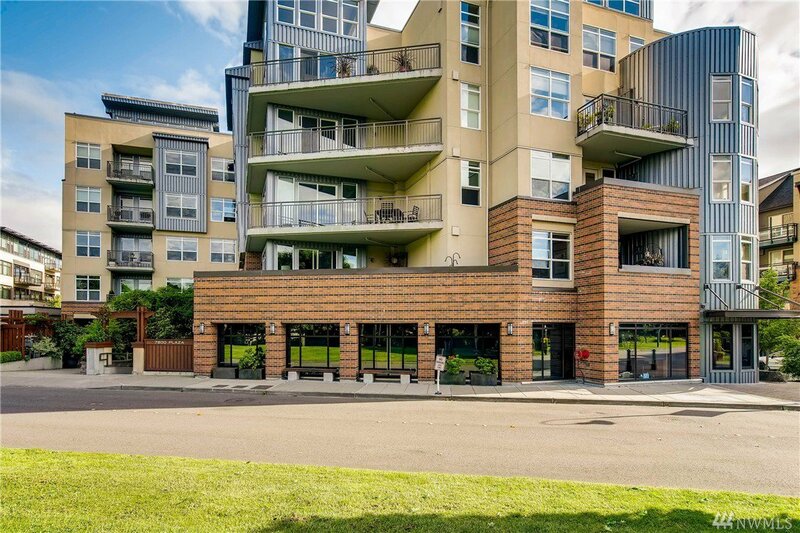 Clearly the best building on Mercer Island and centrally located just steps from local parks, shops & future light rail. 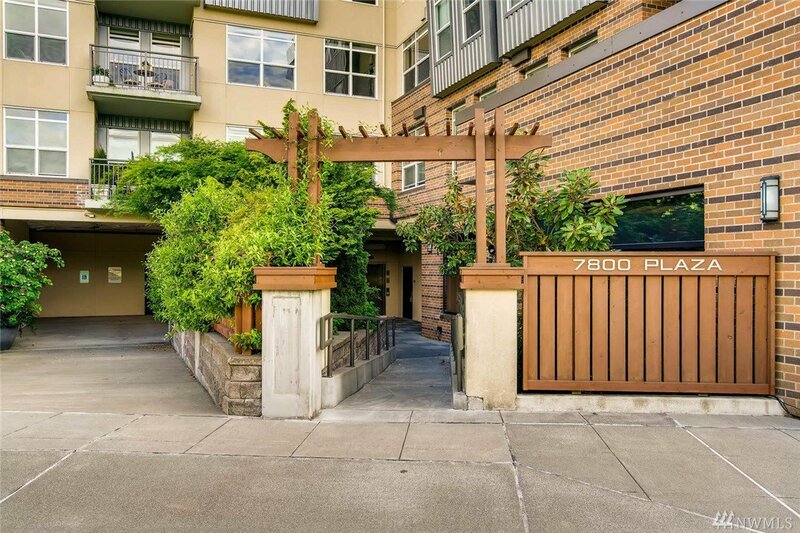 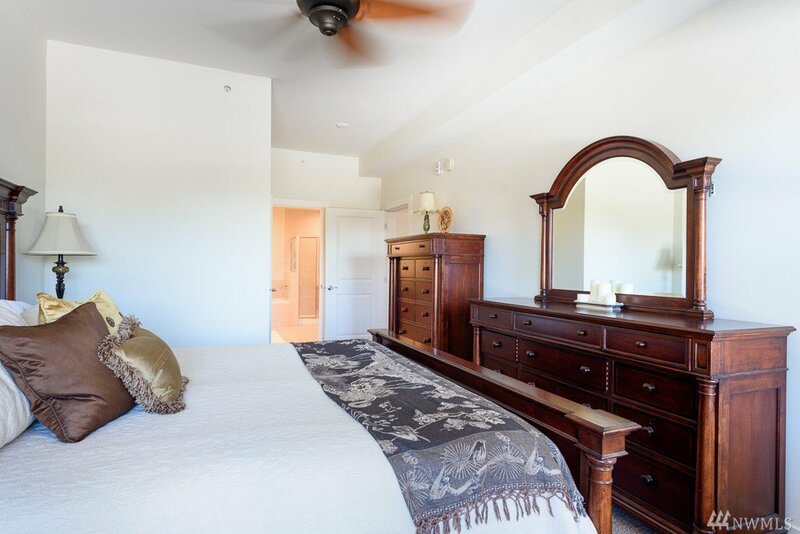 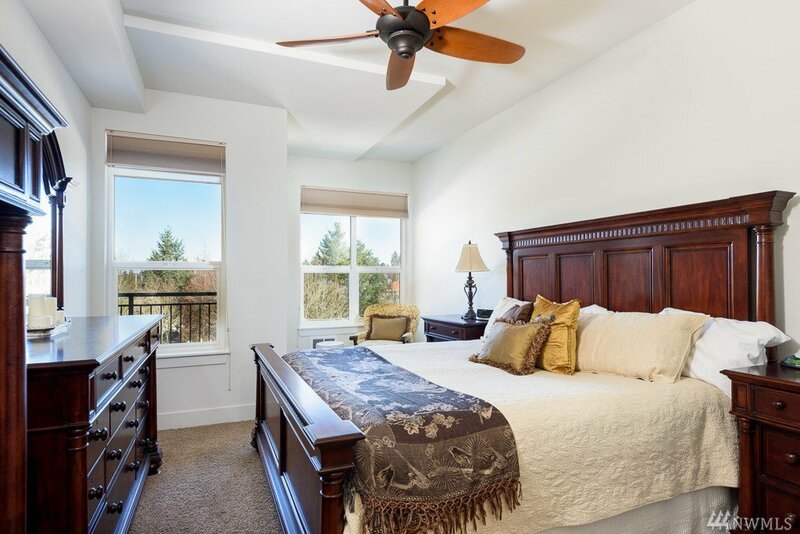 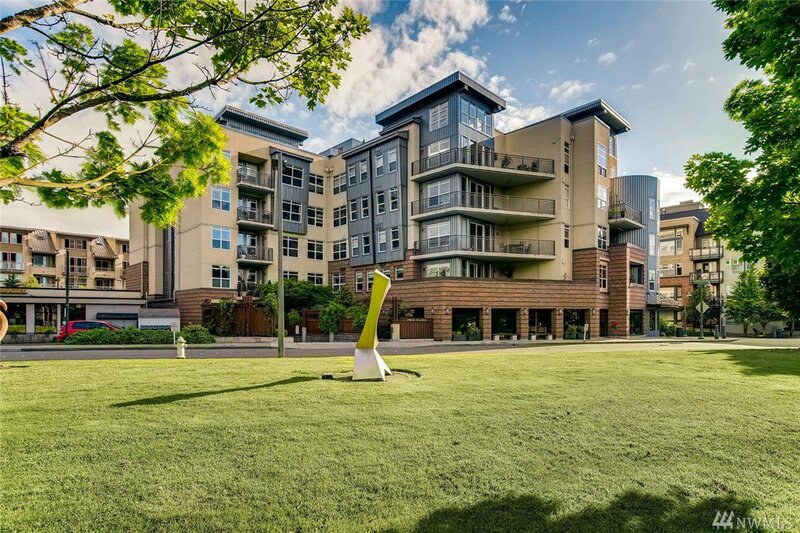 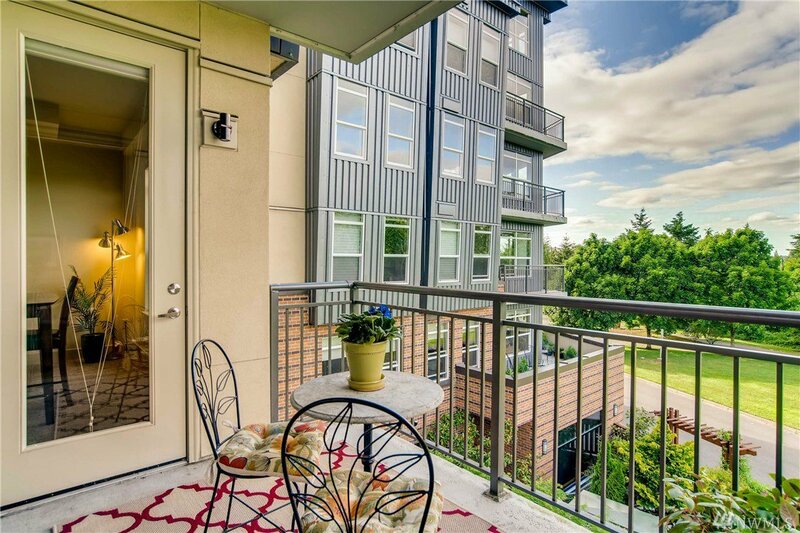 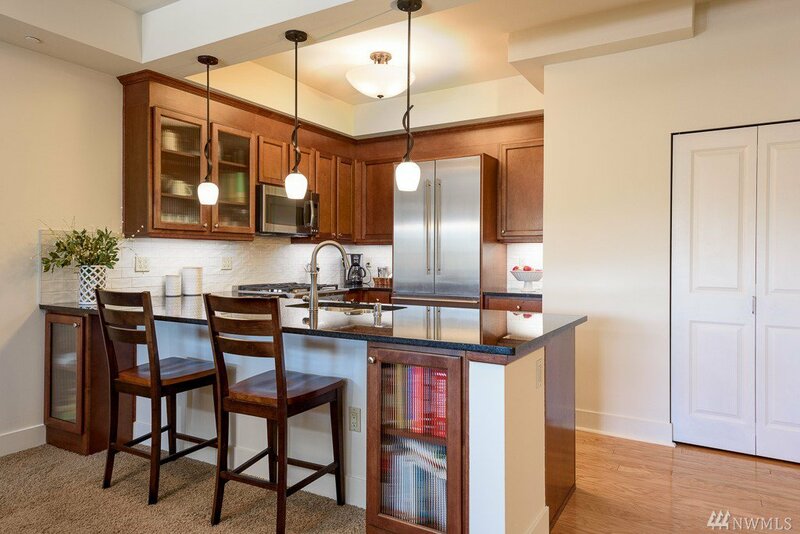 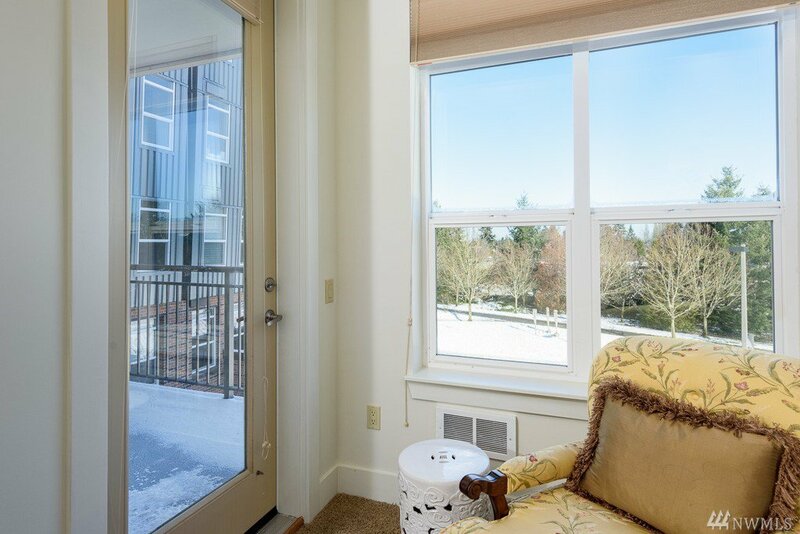 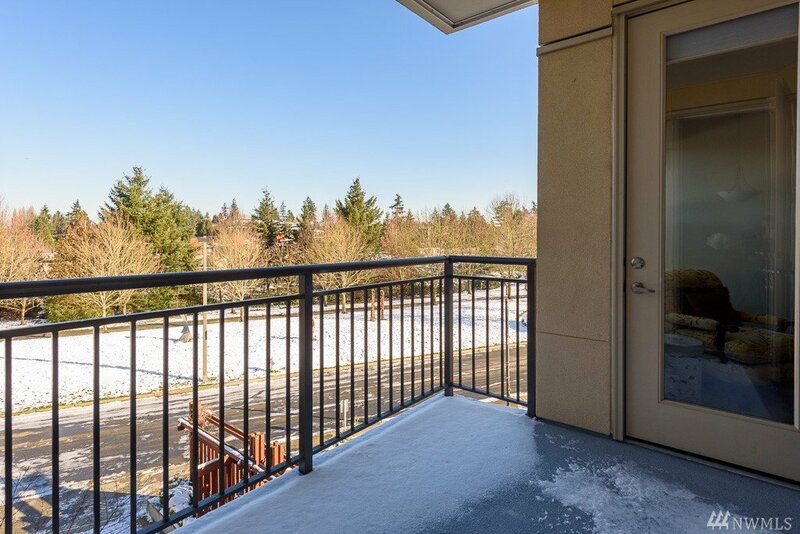 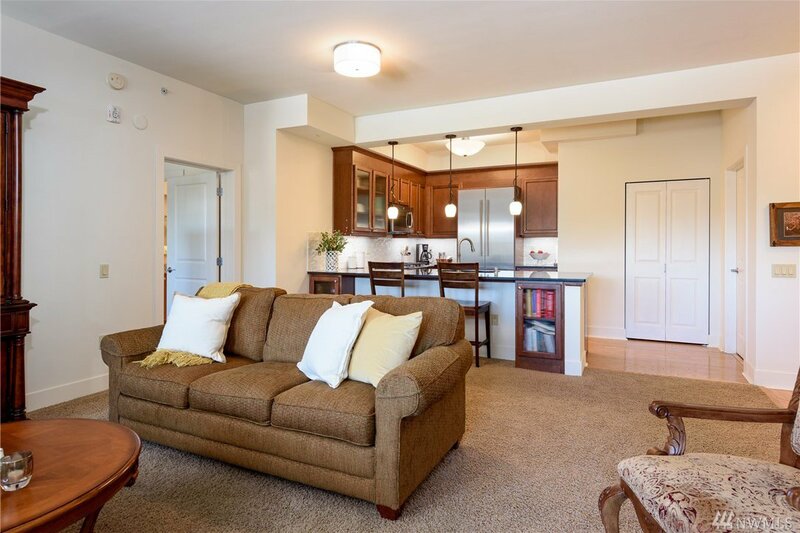 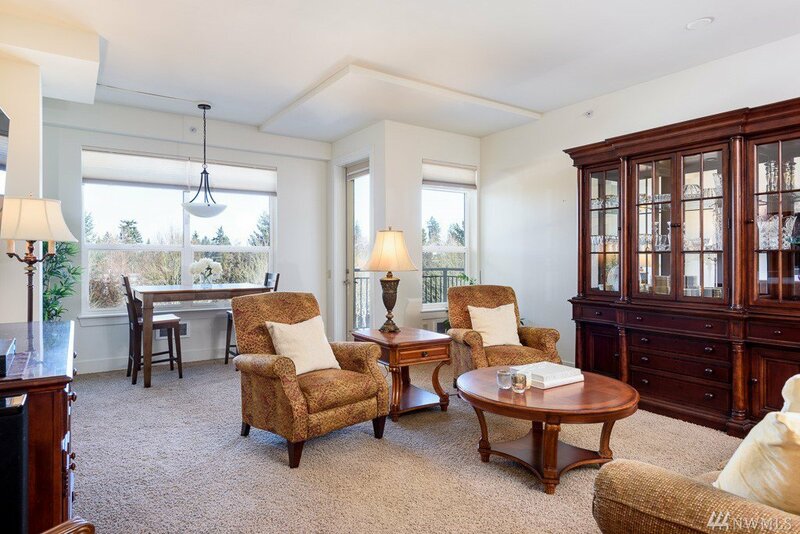 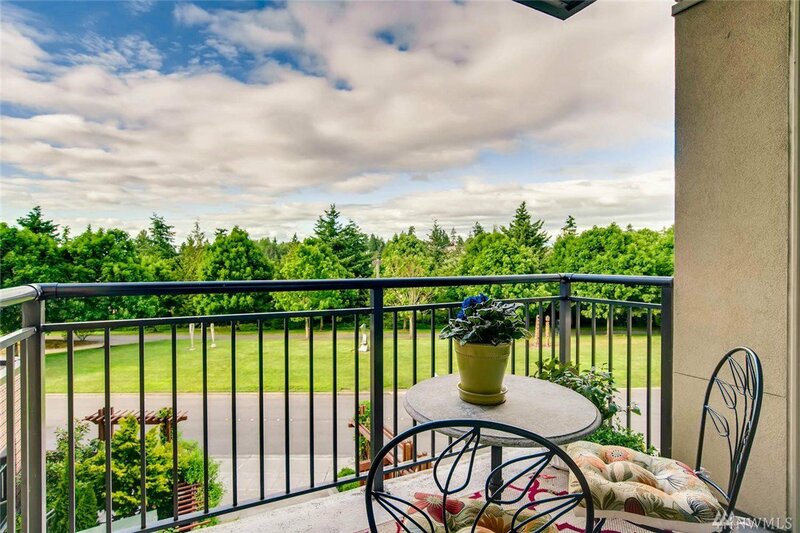 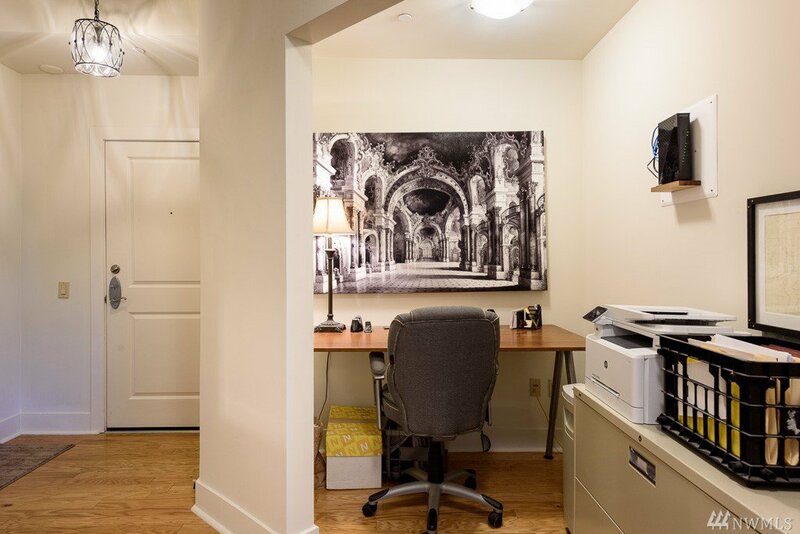 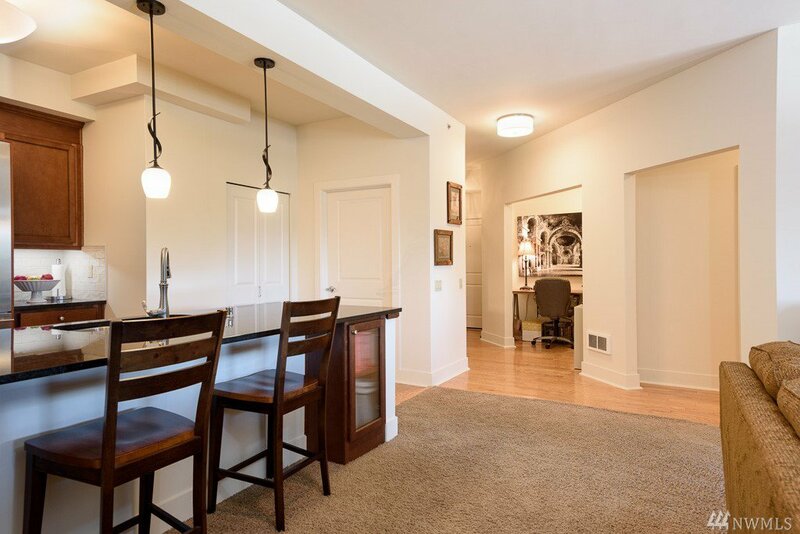 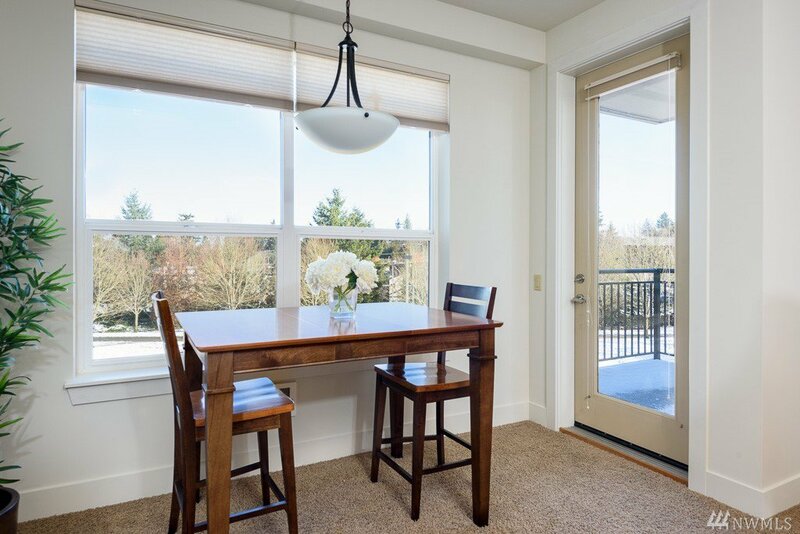 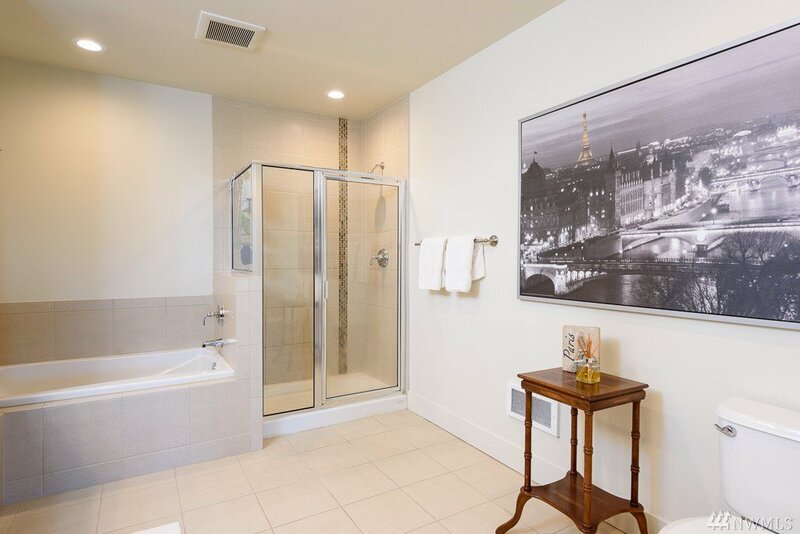 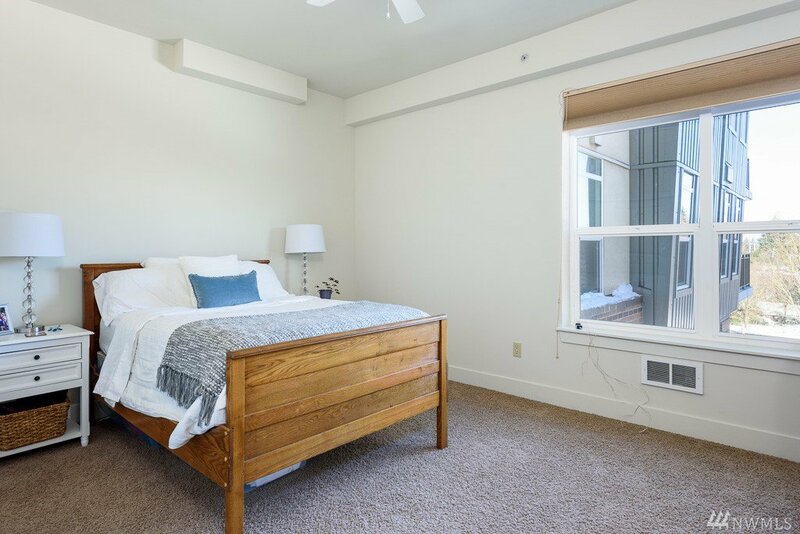 High ceilings add drama & light to this 2 bdrm, 2 bath condo w/ a lovely patio that overlooks the sculpture park. 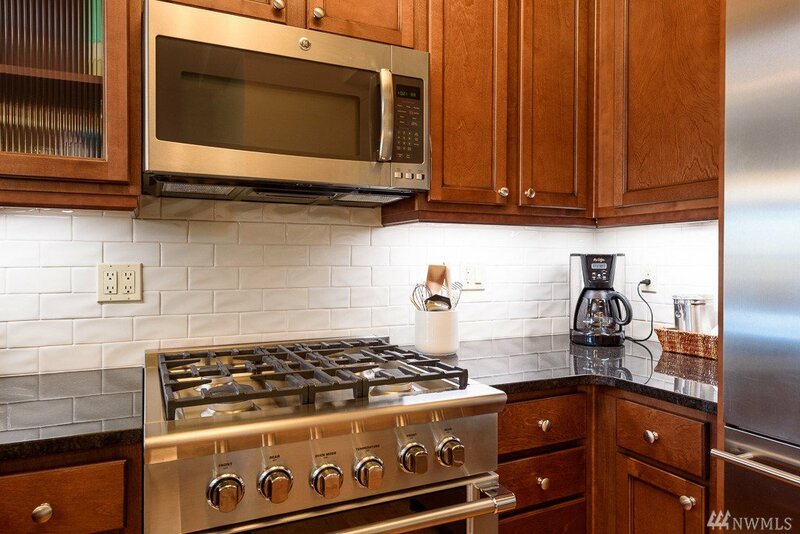 Newly remodeled kitchen has slab granite counters, back splash, new gas range, dishwasher & refrigerator. 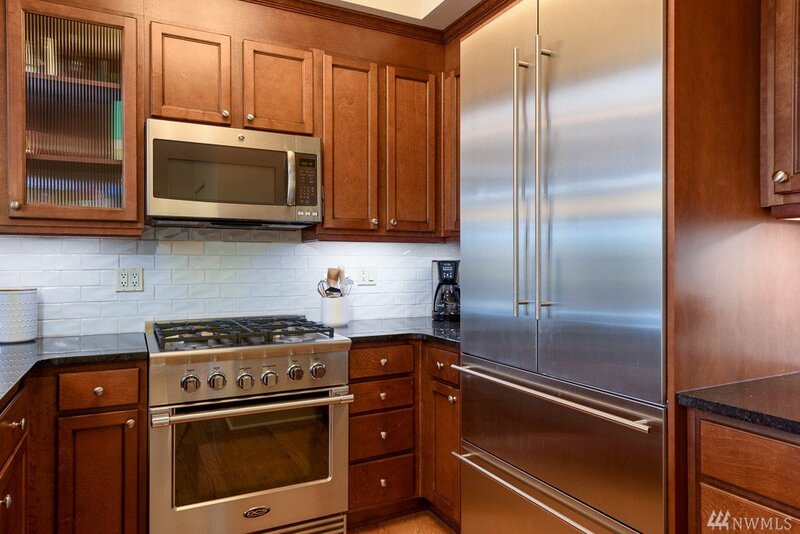 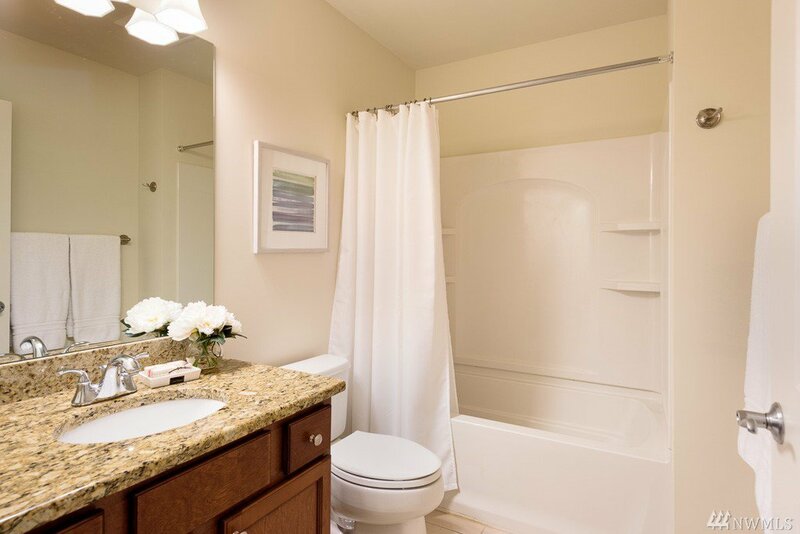 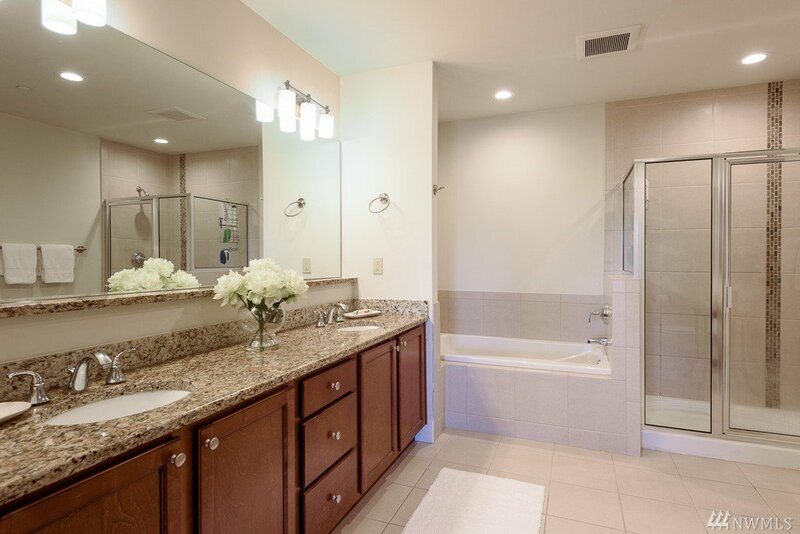 Spacious master has large bath w/double sinks, soaking tub & walk-in closet. 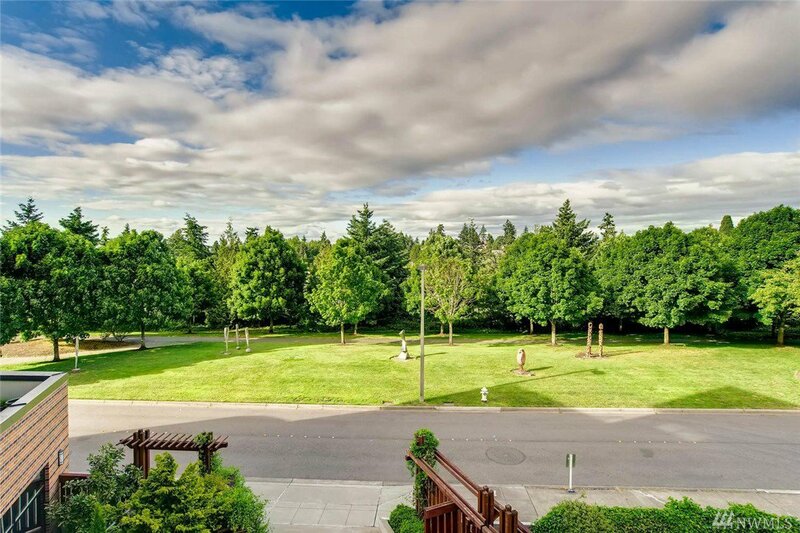 Rare to find 3 pkg spots, 2 storage units & no rental cap.